The official lyric video for "Bent", a new song from Californian rockers BUCKCHERRY, can be seen below. The track is taken from the band's upcoming studio album, "Warpaint", which will be released on March 8 via Century Media/RED Music. The 12-song disc, featuring 11 new BUCKCHERRY songs along with a cover of the NINE INCH NAILS classic "Head Like A Hole", was produced by Mike Plotnikoff, whose last collaboration with the band was the platinum-certified album "15". The album art was created by Aaron Marsh and can be seen below. BUCKCHERRY plans extensive worldwide touring throughout 2019, with a month-long European tour scheduled for February. The first leg of the North American tour will begin in March. 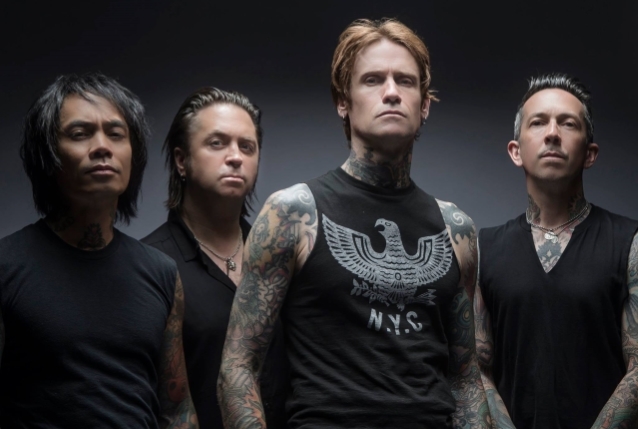 BUCKCHERRY recently premiered the video for "Head Like A Hole". The clip was shot in Los Angeles and directed by Jeremy Saffer. 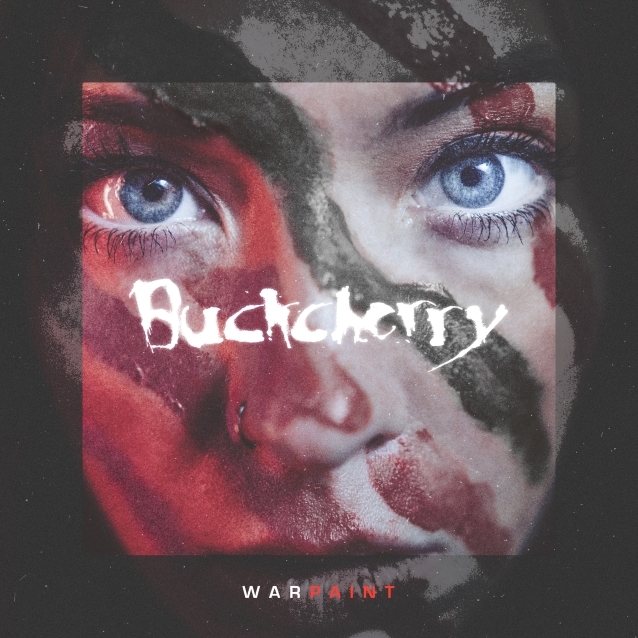 BUCKCHERRY's new disc marks the band's first release since the departures of guitarist Keith Nelson and drummer Xavier Muriel and addition of Kevin Roentgen and Sean Winchester, respectively.